We hope you will allow us to join you in providing the care, love and nurturing of your developing child. 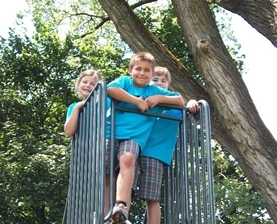 Our center is open to all children, regardless of race, nationality or color, who may benefit from our type of program. The child must be at least six weeks old and not older than six years. 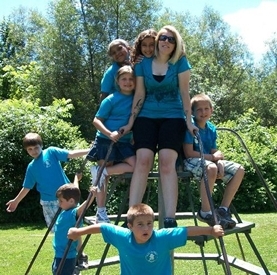 Learn-N-Play Daycare is a small, family-owned child day care and preschool. Unlike coproate chains, our primary focus is your children. We believe that the children come first. We offer a flexible curicullum and environment. Because the owner of the company is a mother of three young children herself, we treat your children as well as she would treat her own. Learn-N-Play Daycare is designed to meet the individual needs of all children. Through art, science, music, imagination, gross and fine motor skills, the child will develop a loving and caring relationship with others. At the same time it will enhance each child’s cognitive, language, social, emotional, physical, and creative development. Age appropriate activities are carefully planned for the children of all ages. Learn-N-Play Daycare respects all families! We believe parents and teachers are partners in children’s care and education. An important component of being successful with your child is to have open communication between your family and ours. We encourage any or all suggestions that are important to you, because they are important to us too! 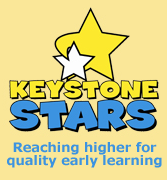 Learn-N-Play Daycare, LLC is licensed by the Pennsylvania Department of Public Welfare (DPW), and also participates in the state’s quality improvement program Keystone STARS. Currently, we are rated a one-star center, but working on our next star. State licensing requirements are met through thorough yearly inspections by the DPW. 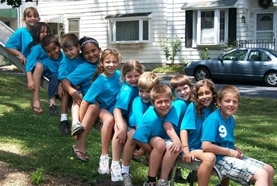 Learn-N-Play Daycare, LLC is located in Bath, PA, which is in Pennsylvania's Northampton County. Bath is centrally located near the cities of Easton, Nazareth, Northampton, Bethlehem and Allentown. "Come Learn & Play With Us!"